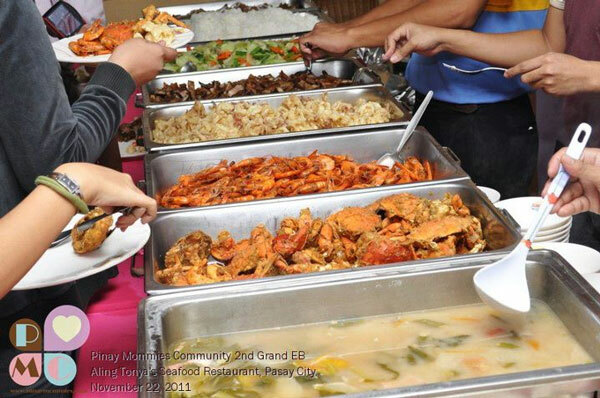 Sharing here a “glimpse” of what PMC members partake at the recently conducted 2nd Grand EB at Aling Tonya’s Seafood Restaurant in Pasay City. – Photo Courtesy of Mommy Mauie. This entry was posted in Occasion and tagged 2nd PMC Grand EB, Pinay Mommies Community, PMC on November 24, 2011 by Yami. Tortang Dilis is a common Filipino dish that is easy to prepare. 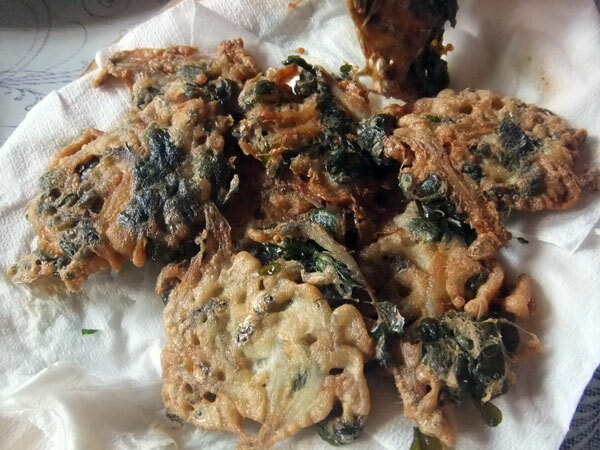 Combine beaten eggs, flour, a little amount of water, anchovy and malunggay leaves. Add salt and pepper to taste. Fry over medium heat until golden brown. Best served with steamed rice. This entry was posted in Food Trip Friday, Healthy food and tagged anchovy, dilis, malunggay, tortang dilis, tortang dilis and malunggay on November 11, 2011 by Yami. My husband celebrated his nth birthday last month. We were supposed to have a little celebration somewhere else, but my son was sick so we have to postpone whatever plans we have earlier. I would really love my husband to have a gourmet birthday experience once in a while. He works so hard for the family and he deserves a little treat on his special day. He loves chicken inasal and La Paz batchoy. He’s actually craving for it now. Do you know some restaurants around that offer this delectable pair? We used to go to this restaurant in Manila where they served chicken inasal and La Paz batchoy so well, but it’s too far from where we are now. This entry was posted in Favorite Food, Occasion and tagged chicken inasal, la paz batchoy on November 7, 2011 by Yami.